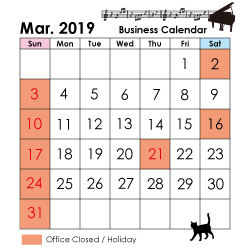 ﻿ TAKEMOTO PIANO CO., LTD.
Acoustic piano or Electric piano? 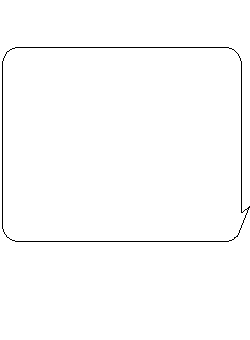 WHAT IS DS SOUND BOARD? The piano legs are roughly classified into 4 groups, straight, curved, chippendale and no legs. About 100-200 pianos come to our inventory every day. Before the wars, Tenryu Gakki was established by some of Yamaha engineers after merger with Fuji Gakki. 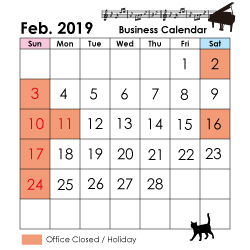 As many types of pianos are coming into our warehouse every day. Thank you very much for your continued business with Takemoto Piano. It is less than one week until Music China! MUSIC CHINA 2015 is approaching. We will have a different exhibition booth this year. Thank you for your continued business and support for us. I would like to introduce RIPPEN CARILLON from our stock today. As you know, there are two kinds of piano: the one with a grand piano and the one with a upright piano. Today we would like to introduce Milton Piano. This piano manufactured by Essex is equipped with the same structure applied to Steinway & Sons in the back-posts and Duplex-scale. A way of packing is partially improved. As you know, the International Tchaikovsky Competition held from June 15. 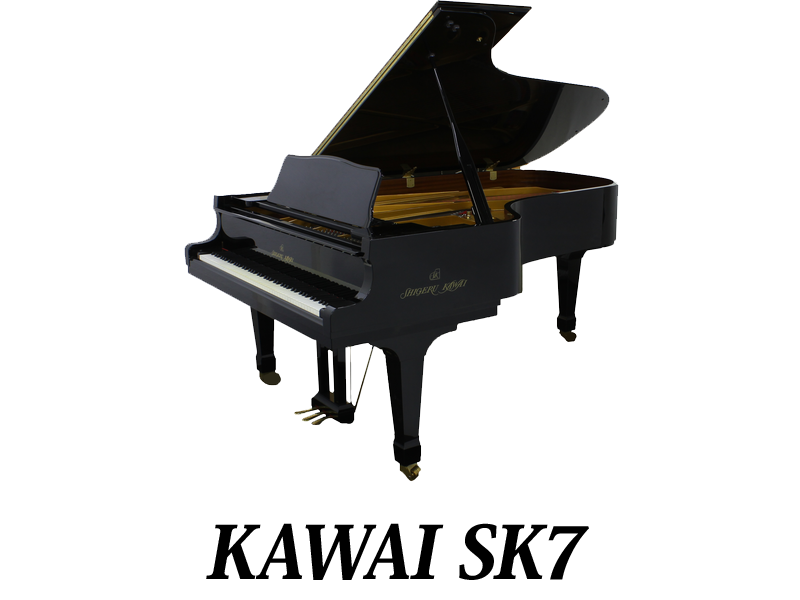 Finally, it is time to introduce you our Steinway inventory lineups! It has been 115 years since the first Japan-made piano was manufactured in the year 1900. We do have long-term national holidays in sequence from the following date. As you know, the soundboard has important role as conducting vibration from strings. 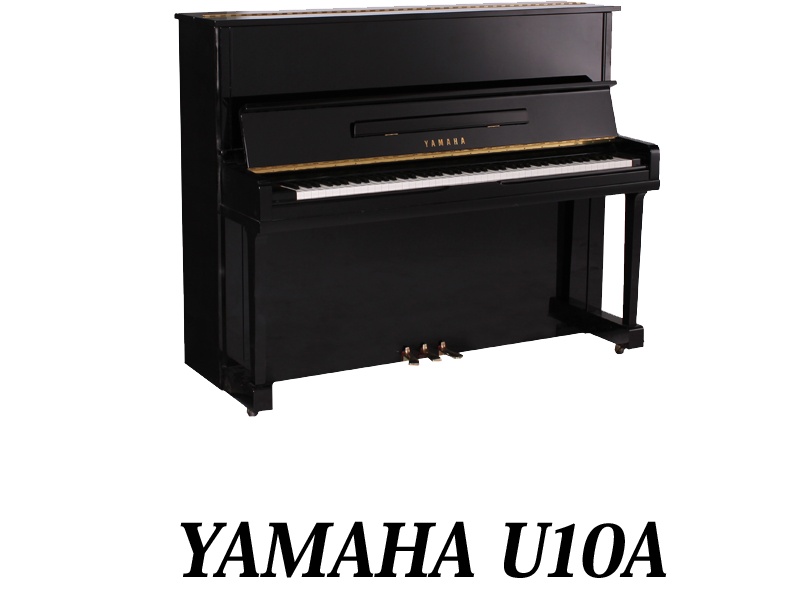 Today we would like to introduce the German-made piano, Zimmermann. There were once many pianos with ivory white keys. With the long history and elaborate technology, Petrof met 151-year anniversary since it was established. 2015 is the year the Fryderyk Chopin Competition will be held in October. 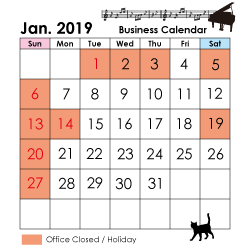 Happy New Year!Today, we would like to introduce you RONISCH piano. Did you know that Takemoto Piano has a TV commercial on nationwide network? We would like to notify you that we collected Diapason 183SW grand piano recently. 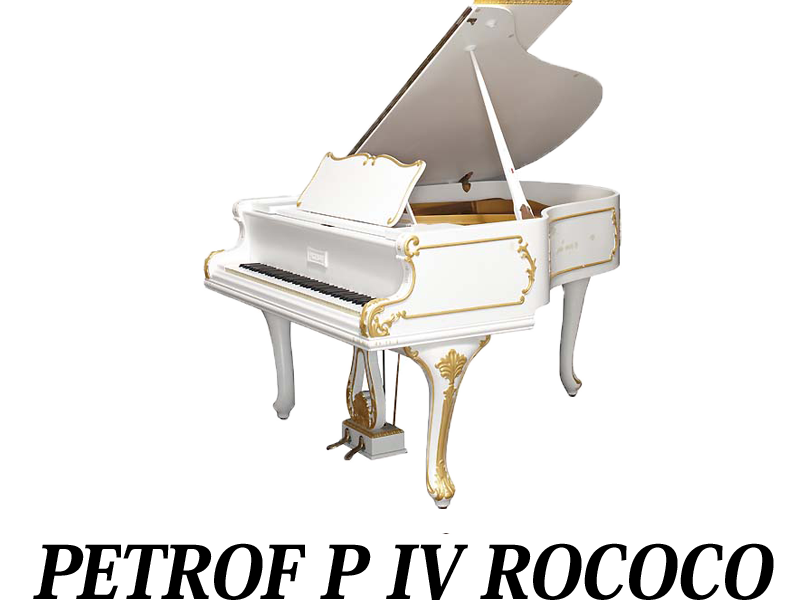 Bosendorfer is founded by Ignaz Bosendorfer in 1828 in Wien, Austria. Thank you very much for your continued business with Takemoto Piano. MUSIC CAHINA 2014 closed on October 11th. Music China has been held on October 8! Our booth is going to have different exhibition than before. Get a Piano for Free! 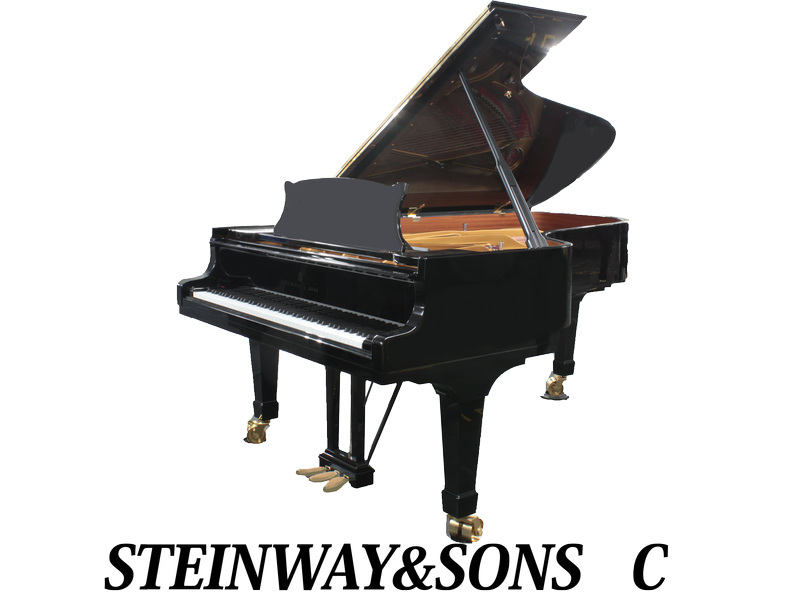 While the demand for grand pianos is increasing these days, some grand pianos in our stock have soundboard which is not clean enough. There are no other models than CF series that have the features of a wide spectrum of tonal colors and the sound control ability. 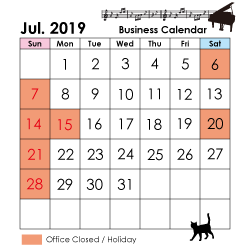 The 5-day national summer break (Bon holiday) passed by, and our office is open now. 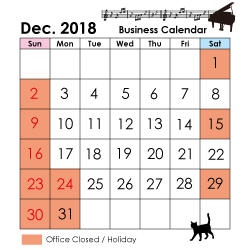 In Japan, second longest break next to the new-year break is starting soon. It is common worldwide that many parents want their children to learn how to play piano. There would be many people who put goods on pianos. However, some products make pianos damaged due to chemical reaction of painted surface. Generally, any kinds of musical instruments are delicate. 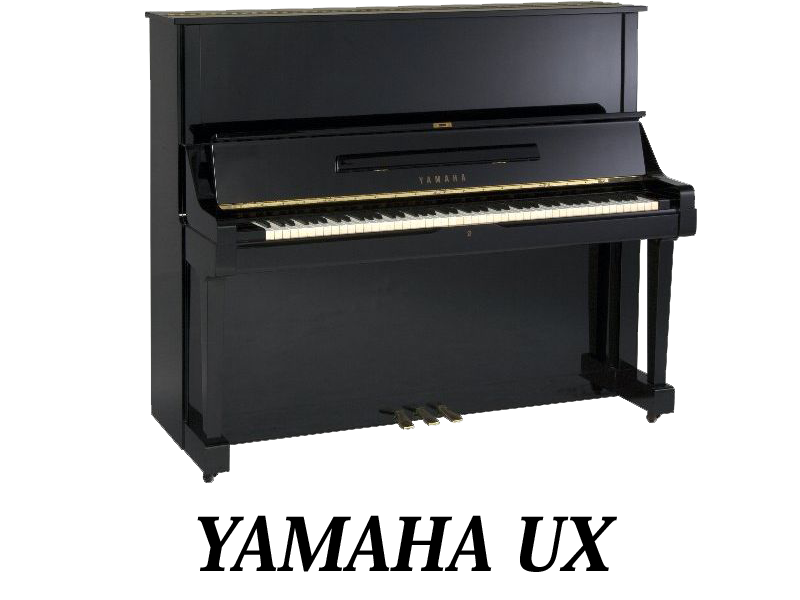 Piano is not an exception, and temperature and humidity easily affect sounds and key touch. 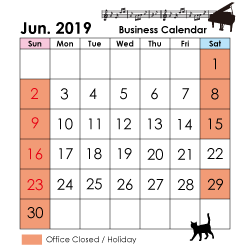 Summer has come in Japan, and orders for grand pianos are steadily increasing worldwide. The market of used pianos has been expanding rapidly in the past years. For today's topic, we would like to introduce you the Diapason model 183E.. It was designed by Mr. Hataiwa Ohhashi, a reputed craftsman of Japan's piano industry. high standard for its technology. KAWAI pianos (such as after "BL61"). 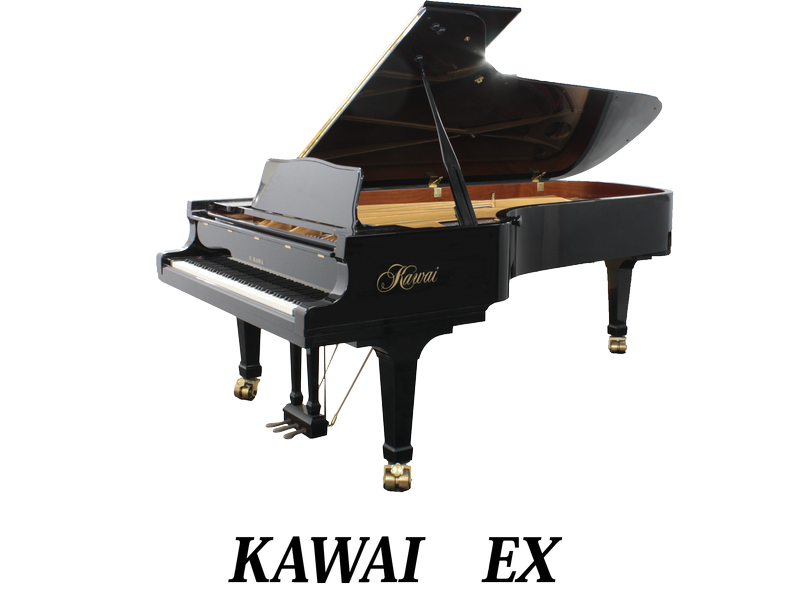 FLORA is piano brand owned by Flora Piano Manufacturing. high-end models and predecessors of the SHIGERU KAWAI series. underfelts, Renner hammer, and Ciresa soundboard. 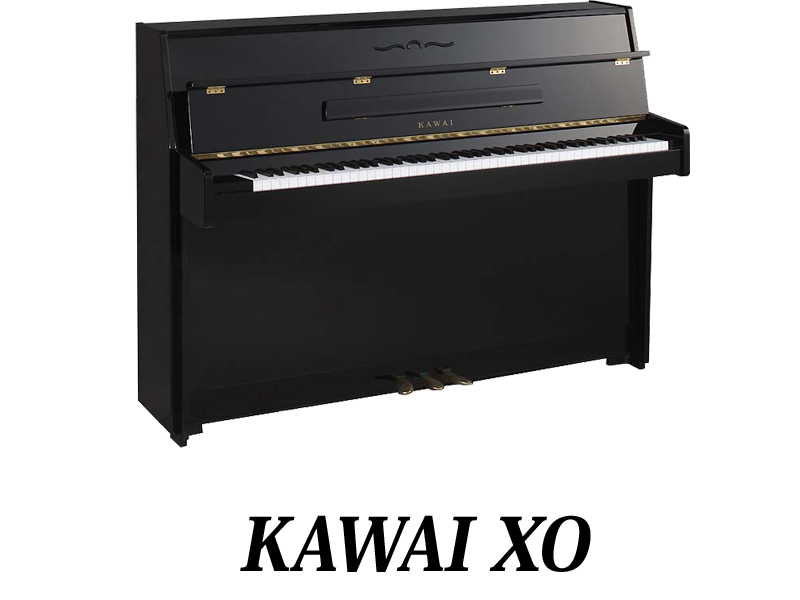 KRAUS has been manufactured by “Taisei Piano”. “Used on the surface of the plains? that exist only a few in the world at present time. from 12th April to 15th April. 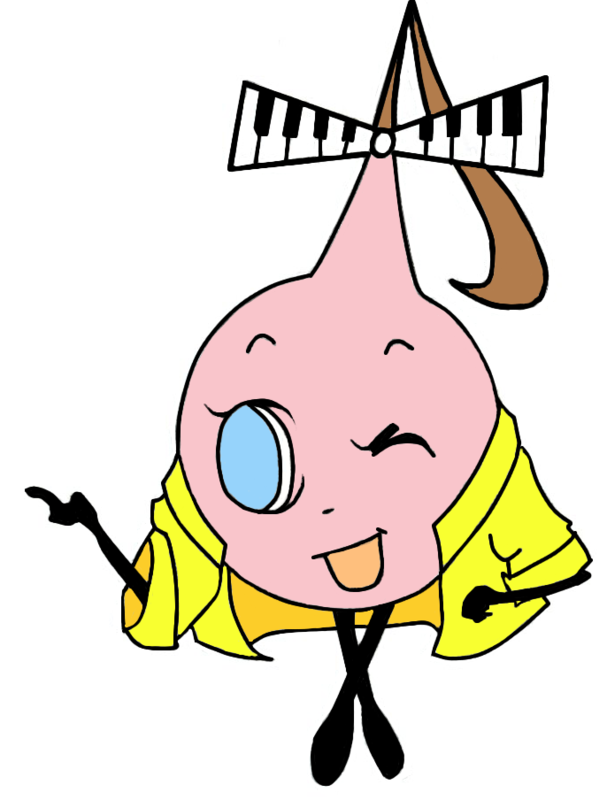 we would like to introduce you PiaNavi again. there are 2 remarkable improvements. pianos had been made by YAMAHA? 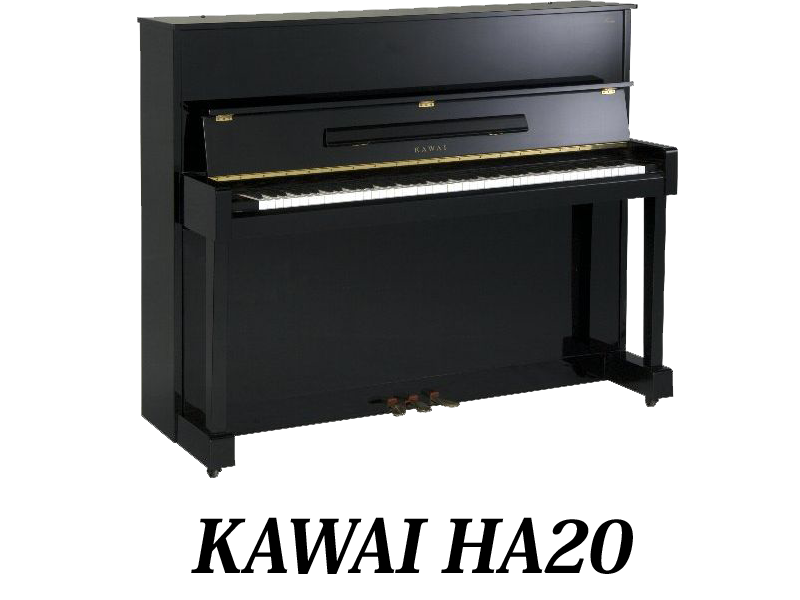 Toyo Piano Company since 1948.
next to Yamaha and Kawai, even at overseas. but there is no association between the two. its tradition of handmade pianos ever since. to Tokyo Piano Kogyo LTD.
which had been next to YAMAHA and KAWAI in productivity once. is adopted on middle-end strings of all their products. Some Yamaha upright models use X-shaped back posts for their soundboard. This X-back post is in integral structure, strengthening 2.5 times stronger against twists caused by string tensions. This leads to stabilizing the soundboard and the sound itself. in the U.S., China, and Indonesia. taking all the circumstances into consideration. DIAPASON has been manufactured since 1948.
reputed craftsman of Japan piano industry. KREUTZER has been manufactured since 1951.
but there are only about 10 companies currently running. Kreutzer is one of those running companies. as the first Second Line of Steinway. 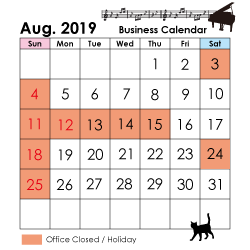 Our office will be closed from 13th August (Tue) to 15th August (Fri) due to Bon Festival. Please make sure to contact us before the break if you have an urgent inquiry. 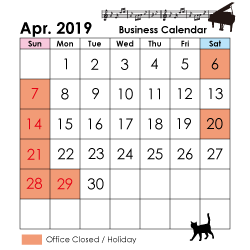 Otherwise, please feel free to leave us a message at info@used-piano.comor individual staff e-mail. Shanghai from 10th to 13th October! We will be updating details on our Music Event page. Please check it out for further information! 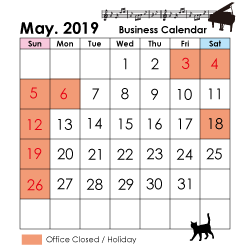 May due to national holiday. 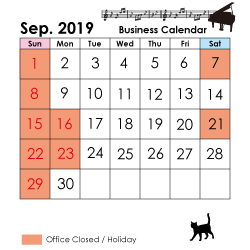 at info@used-piano.com or individual staff e-mail. booth at Musikmesse!! We had a very successful show thanks to your support! Takemoto Piano will be at the Frankfurt Musik Messe 2013!!! Come visit us at Booth# 5.0 C38 and check out our original app “PiaNavi”! View all Mail Magazines from the past from BACK NUMBER! We uploaded every archives of our monthly mail magazine sent to customers since April 2014. Check them out on the right box; it is filled with information too useful for all you music biz! WHAT’S UP TAKEMOTO has been updated! Takemoto Piano will be at the NAMM Show 2013!!! Come visit us at Booth# 829 and check out our original app “PiaNavi”! 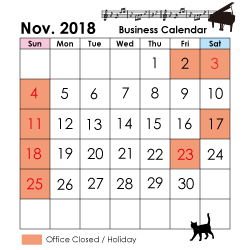 Takemoto Piano website has been renewed!